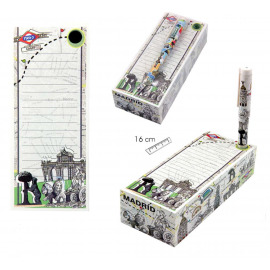 Notepad with a pen, decorated with emblematics places in Madrid on it. 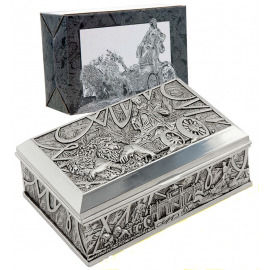 Metallic box decorated with " la plaça Cibeles" in relief in Madrid. 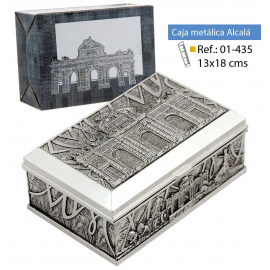 Metallic box decorated with " la puerta Alcalà" in relief in Madrid. 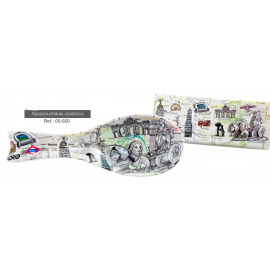 Hair brush in ceramic decorated with the famous plces in Madrid on it. 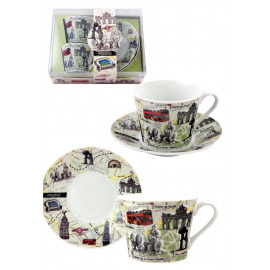 Set of two cups and plates decorated with the famous places in Madrid. 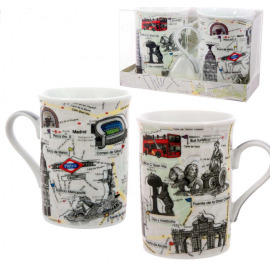 Set of two mugs decorated with the famous places in Madrid. 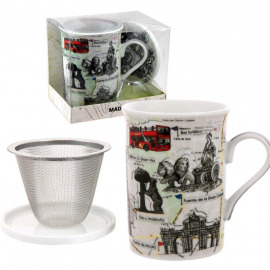 Set of one mug, on filter and one plate decorated with the famous places in Madrid. 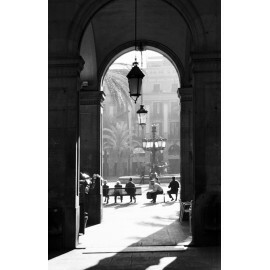 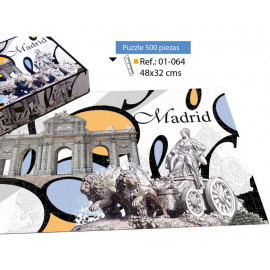 Puzzle of 500 pieces representing the door Alcalà in Madrid and the fountain of Cibeles. 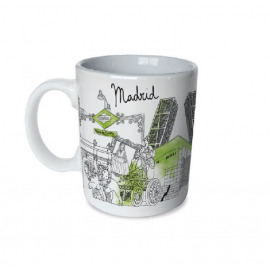 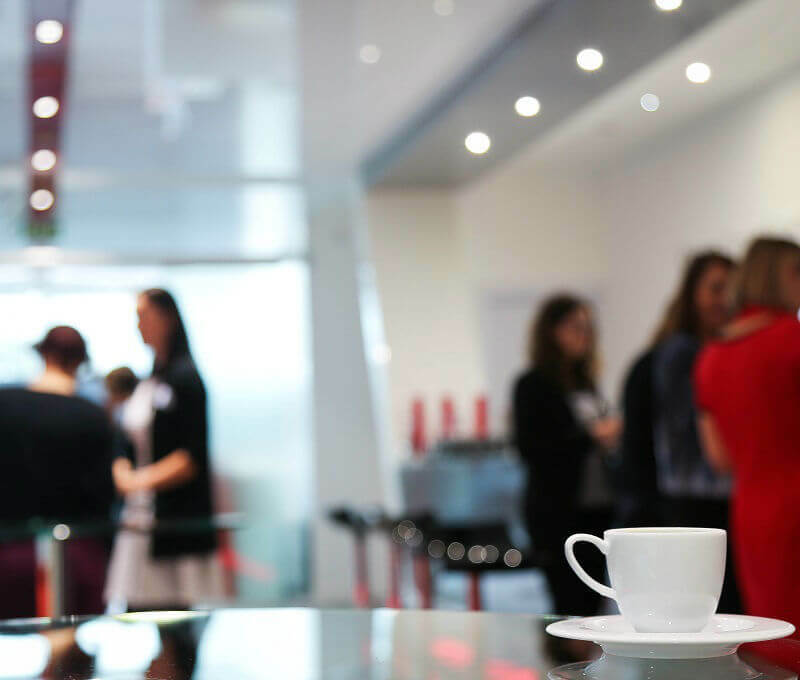 Set of coffee decorated with the famous places in Madrid. 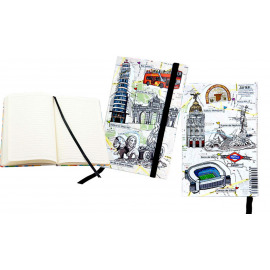 Glasses case decorated with motifs of the city of Madrid. 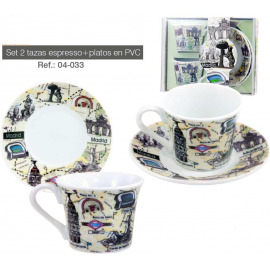 Set of 6 coasters inspired by the most important monuments of the city of Madrid, such as the Puerta de Alcalá, the Cibeles. 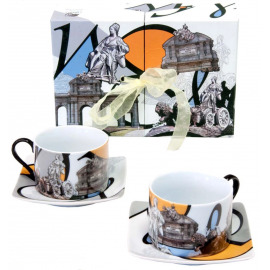 Mug in white porcelain. 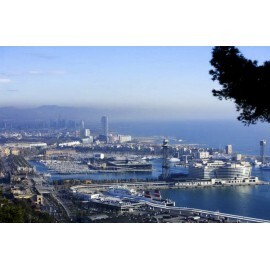 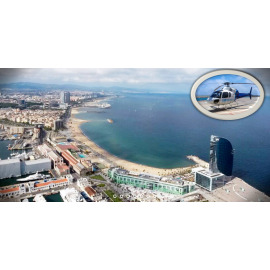 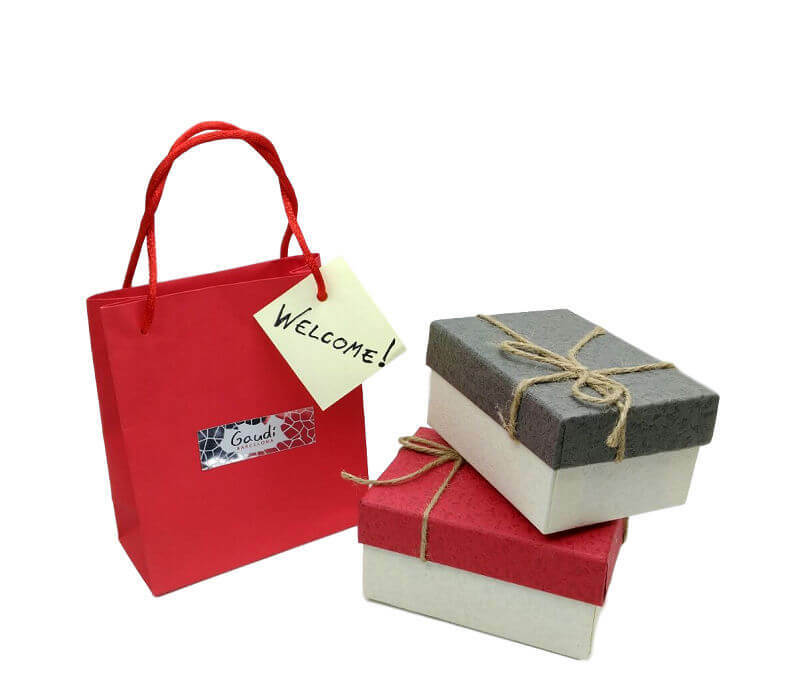 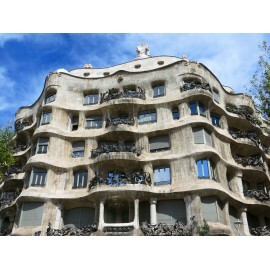 Exclusive design with with the most popular buildings of Madrid. .